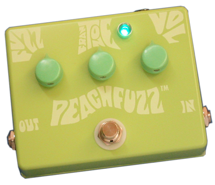 Built by Fran with Love in the USA! 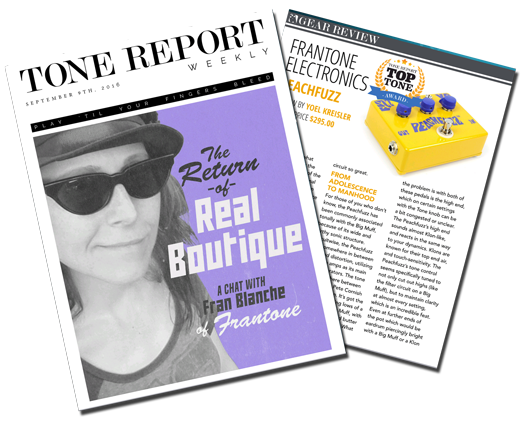 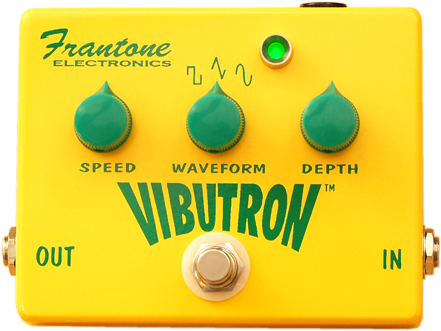 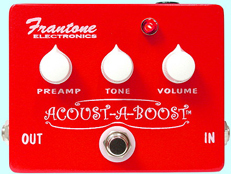 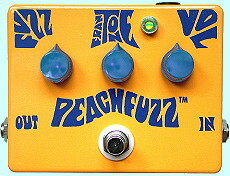 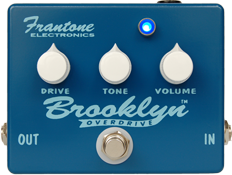 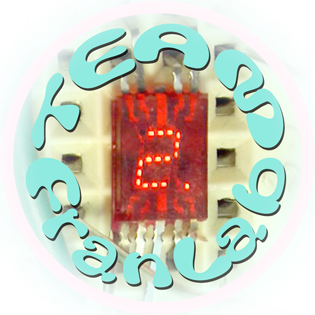 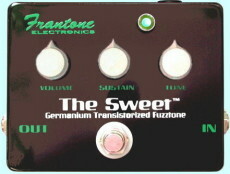 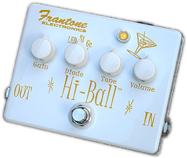 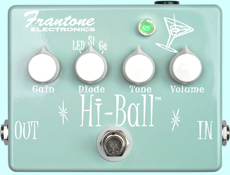 Get The New Frantone Vibutron! 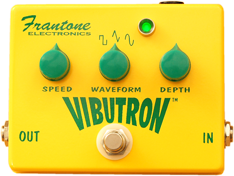 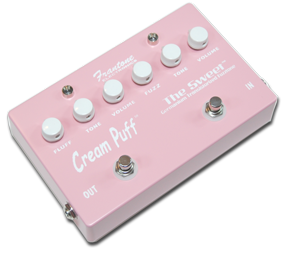 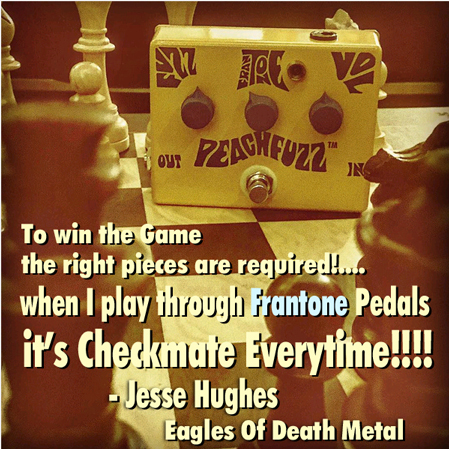 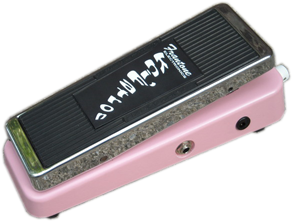 "The Best Analog Trem On The Market." 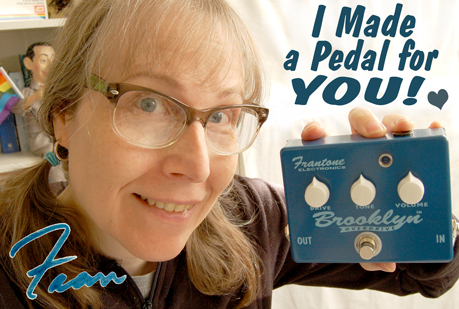 Designed By Fran - Built By Hand, With Love in the USA! 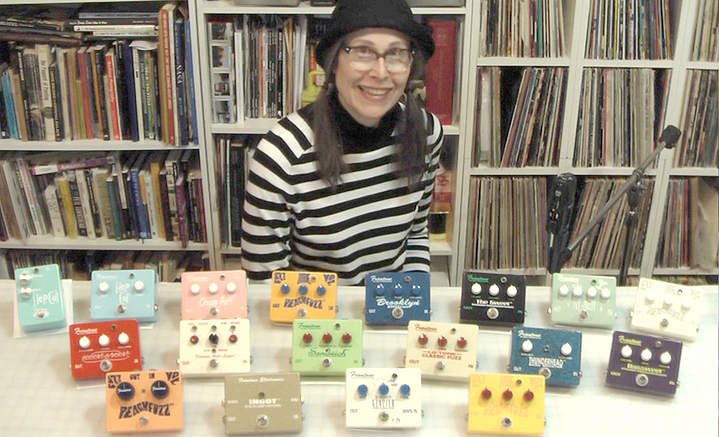 Subscribe to Fran's YouTube Channel!